DJ Snake drops new remix of "Let Me Love You" featuring Sean Paul. 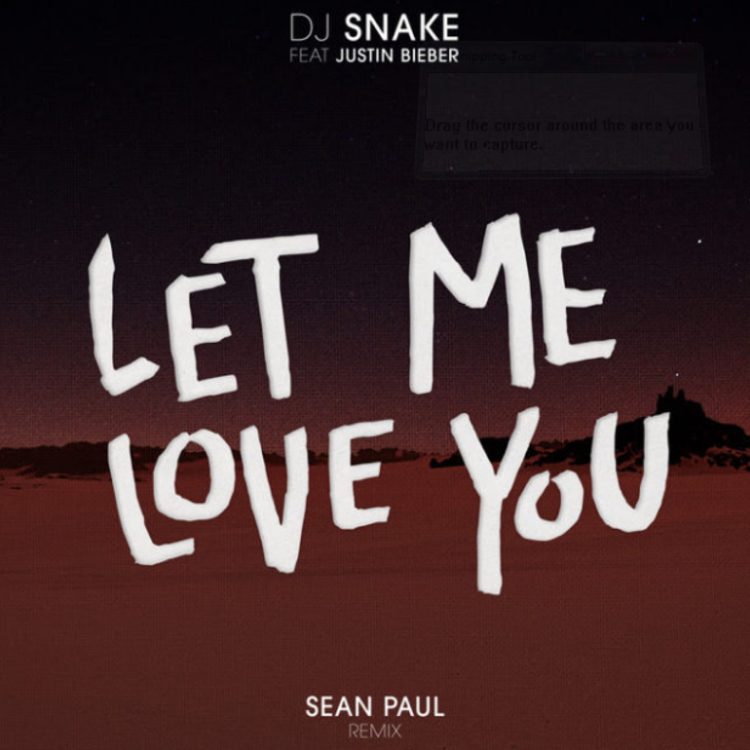 DJ Snake's collaboration with Justin Bieber on "Let me Love You" has traveled the world an umpteen times and it's still going with this new Sean Paul remix. While it retains the Biebz's vocals, Sean Paul steals the show on the remix. DJ Snake isn't done milking this track's worldwide appeal. With several other remixes, including a recent one with R. Kelly, "Let Me Love You" has an infectious beat. Its Caribbean rhythms work well with Sean Paul's masterful dancehall chant. No doubt, asses will shake to this again come New Year's Eve. The French producer will be on tour in New York on December 28, in L.A. on the 29th, San Diego on the 30th and Las Vegas on NYE.